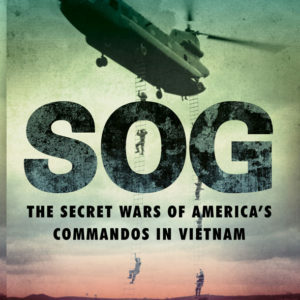 SOG was the most secret elite U.S. military unit to serve in the war in Vietnam, so secret it was “black”—meaning its very existence was carefully concealed, even denied by the government. Innocuously code-named the Studies and Observations Group, SOG contained only volunteers from such unites as the Army Green Berets, USAF Air Commandos, and Navy SEALS, and answered directly to the Pentagon’s Joint Chiefs, with some missions requiring approval from the White House. Inside Vietnam, only General William Westmoreland and a few senior non-SOG officers were briefed on SOG activities. 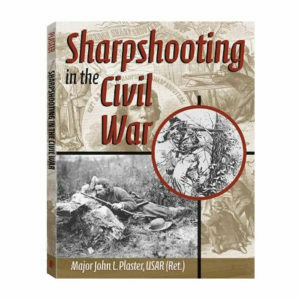 Now, Major John L. Plaster, a three tour SOG veteran, vividly recounts the never-before-revealed exploits. 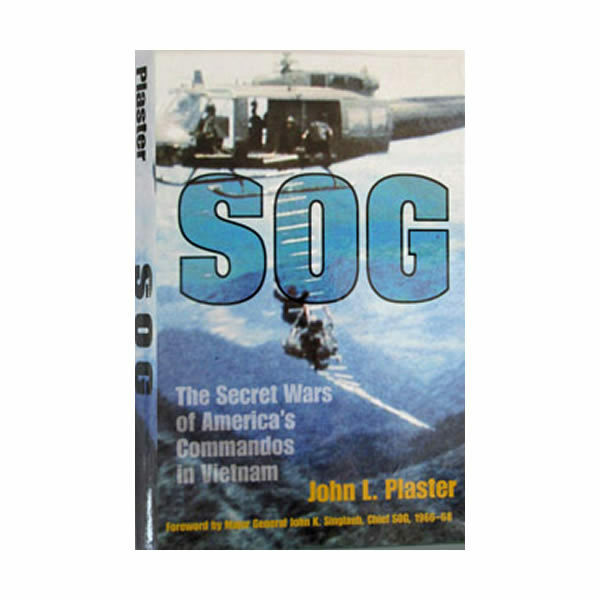 SOG took on the most dangerous assignments, going behind emeny lines to penetrate North Vietnamese military facilities in Laos and Cambodia and along the heavily defended Ho Chi Minh Trail, where only air support—and sometimes no support at all— was available. As colorful as they were heroic, these men of SOG were bound together by their dedication. Though few in number, they were awarded ten Medals of Honor and hundreds of Purple Hearts. Their ranks included the most highly decorated unit, as well as the most highly decorated American soldier. 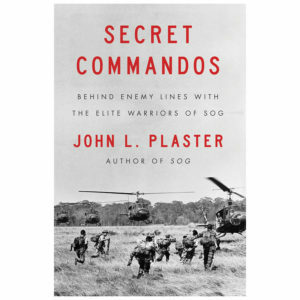 Their stories, among the most extraordinary to come out of the Vietnam War, can now at last be told. 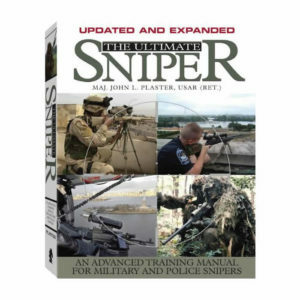 Forward by General John Singlaub, who served as Chief SOG from 1966-1968.